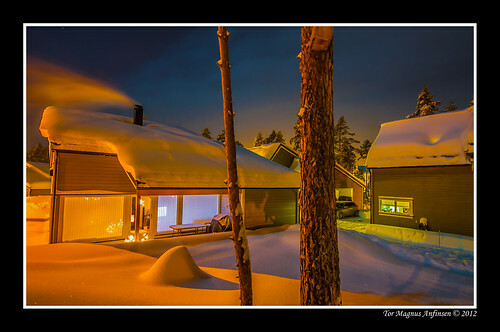 My house in Kongsberg-1, a photo by Tor Magnus Anfinsen on Flickr. Your photographs are awe-inspiring. 🙂 Thank you for following my blog. It is an honor to follow yours. How do you get those amazing colours. What time of day did you take the photo? They remind me of a children’s story book illustration. Beautiful. If you had not stopped by to follow my blog I would never have seen them. So thank you. Thank you, I like mostly to take picture late on day or night, to use long expotior to collect alot of light and color. I agree, these images are so inspiring and the colors and atmosphere from them are incredible.